Seven of our talented athletes represented the school today at the 132nd Wenlock Olympian Games in Wenlcok, Shropshire. The Wenlock Olympian Games, which inspired the current modern Olympic movement in the early twentieth century, hosted competitors of all ages from around the world. 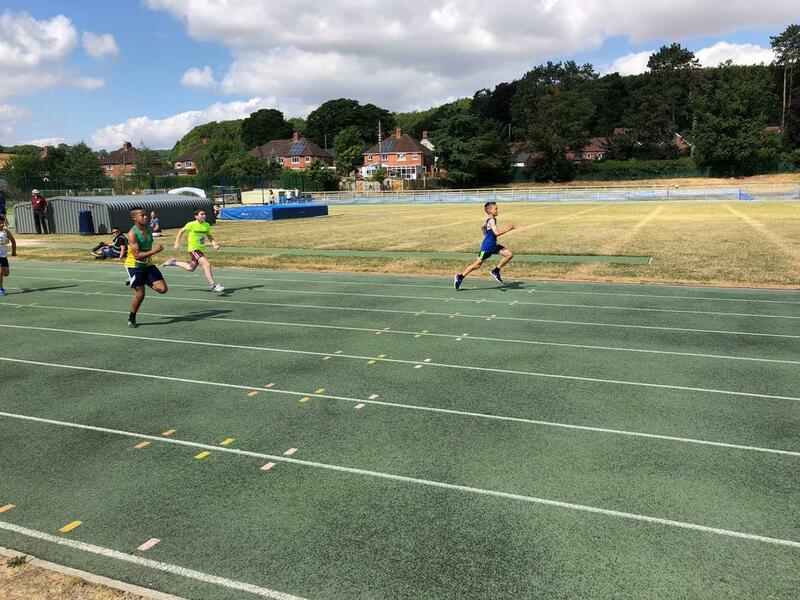 Fortunately for Maidensbridge, it was a relatively short journey to Shropshire in order to take part in this year's track and field competition. 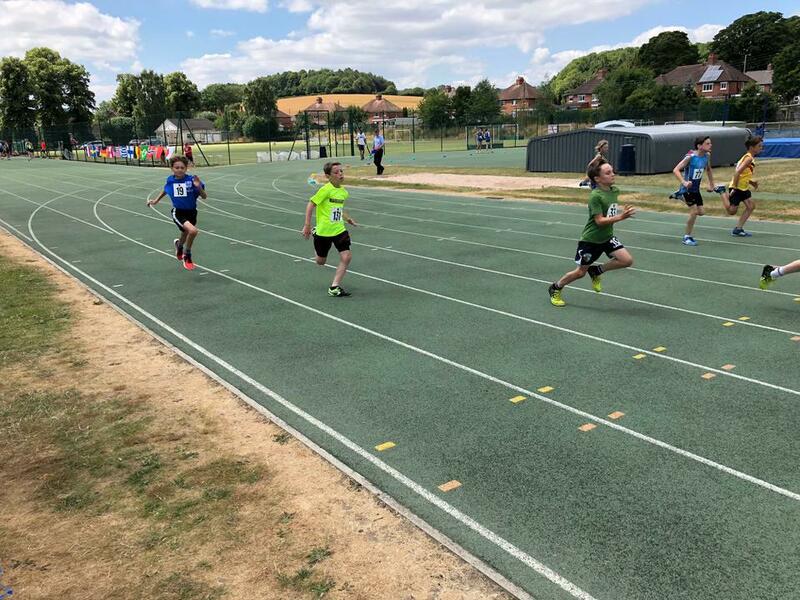 First up was our sprinters with James (Y6) taking to the longer 100m distance following his double success in the 60m event last year. 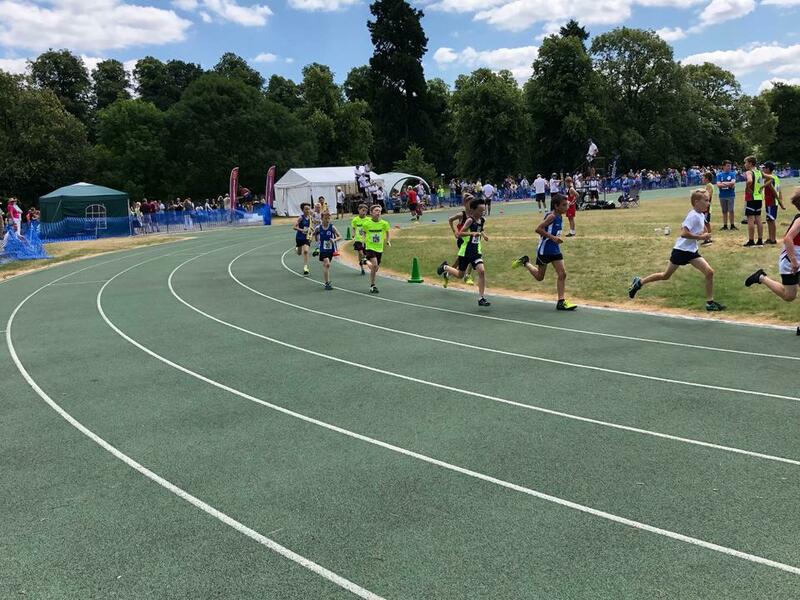 After a decent start, James wasn't able to overcome some of the older boys in his age group and book a place in the final with his third place in the heats. Next came Brooke and Keira (Y5) who competed in the 60m. 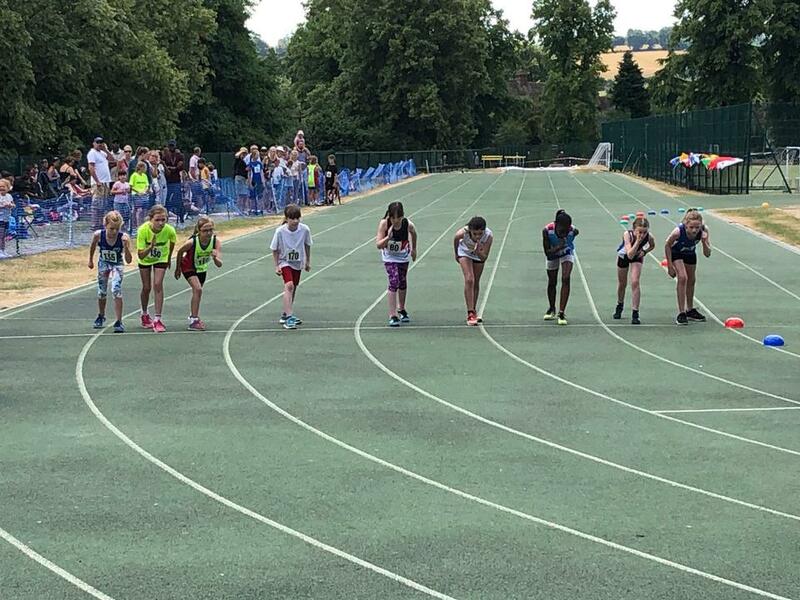 In different heats, both got off to good starts, but were up against a contingent of some exceptionally good athletes from the East Midlands. On the day, the girls were a superb 12th and 5th fastest respectively. 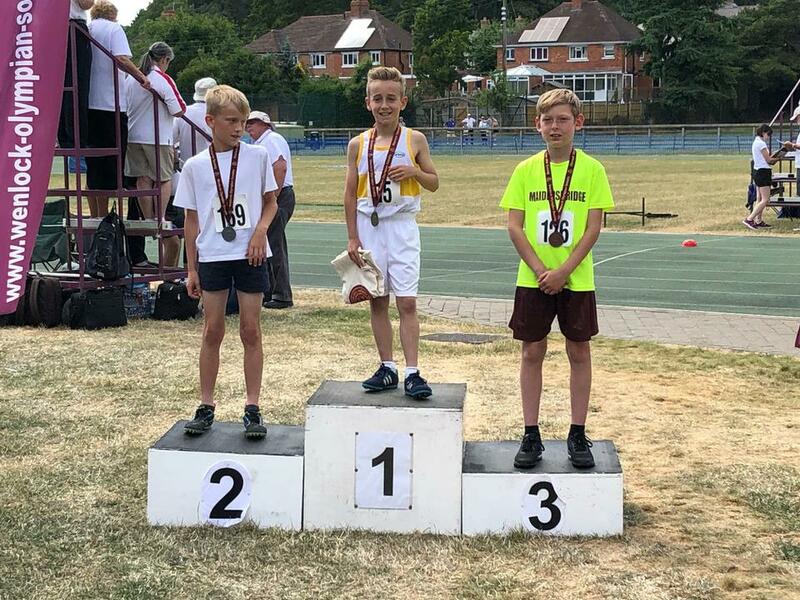 In the boys 60m and in his first sprint race, Will (Y4) qualified for the final as the fifth fastest qualifier and the went on to finish 6th in the final a short time after. 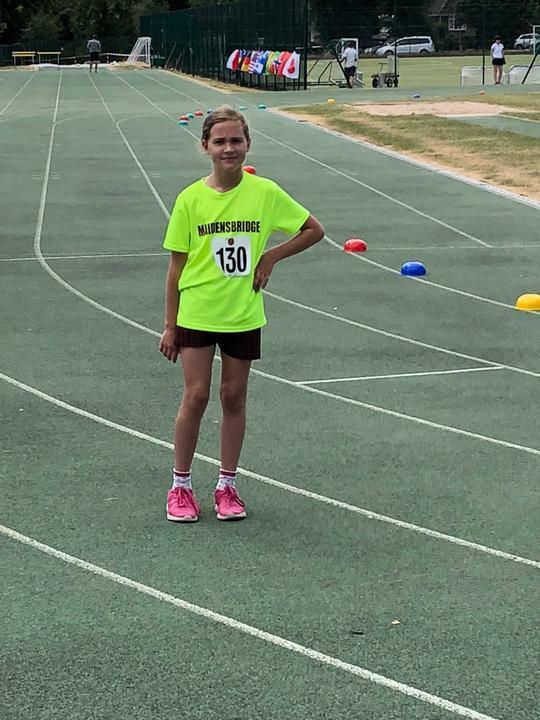 Competing in only her second 600m race, Edith (Y5) demonstrated her talents by coming a superb fifth in the final and recording a new personal best. 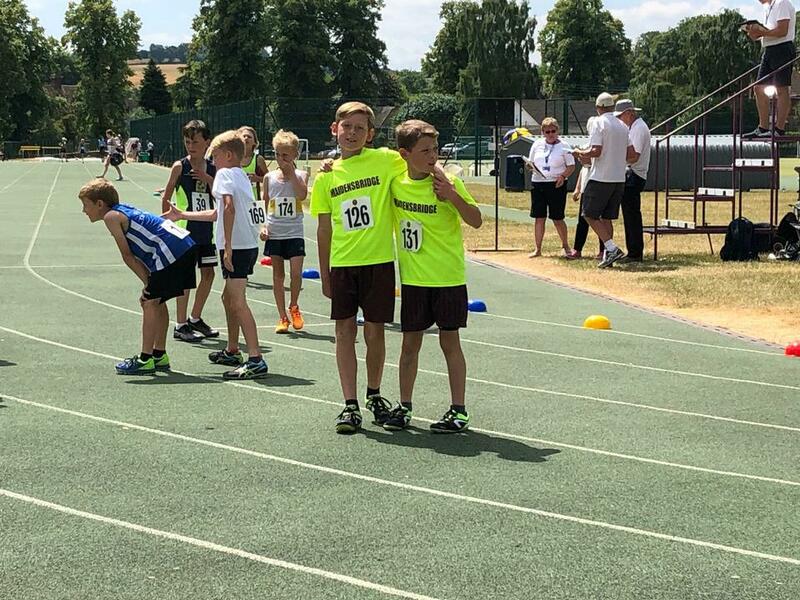 Shortly after, Will (Y4) and Kian (Y5) ran in a high quality boys 600m race with Will coming in a brilliant 5th place and Kian showing his improving tactical know-how to clinch a well-deserved bronze medal. These children are just a few of a group of talented children that have represented the school in athletics and cross-country this year. This is only made possible by the wonderful support we have received from their parents throughout the year. Thank you all!